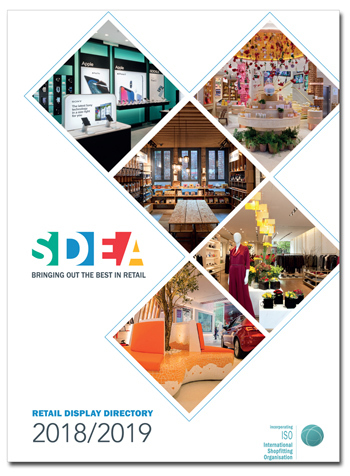 The new SDEA Retail Display Directory is available now free of charge to retail display buyers and specifiers. Brimming with creative, specialist products and services for retail interiors, the new Directory is a vital tool for all retailers both large and small. The vibrant new design opens the door onto a visually stimulating and comprehensive guide, including exclusively commissioned editorial. Over 100 specialist shopfittings and display manufacturers and suppliers are bound together in this invaluable publication, which will help you locate all manner of specialist shopfittings, display, PoS, PoP, lighting, signage, mannequins and visual merchandising. SDEA presents an eclectic collection of sensational new store reviews to provide plenty of inspiration to help you create your very own cutting edge retail environments. From one of the biggest beauty brands, L’Occitane, launching a flawless flagship right in the heart of London on Regent Street to a historical book retailer opening a cool, contemporary interior to spread its love of books and reading at the prestigious Westgate development in Oxford. 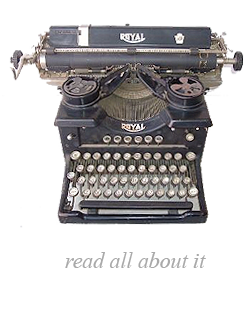 The Retail Display Directory offers a variety of ways to help buyers and specifiers source their products and services, quickly and easily: you can search by supplier, product, trade name, retail discipline, or location. Enhanced with descriptive text and full colour imagery, the Directory is a ‘must have’ for every retail buyer. To receive your copy, please email directory@sdea.co.uk or call us on 01883 348911.